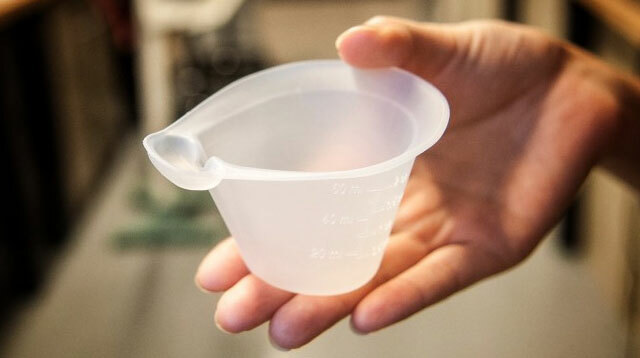 Cup-feeding is safer and more beneficial for newborns. 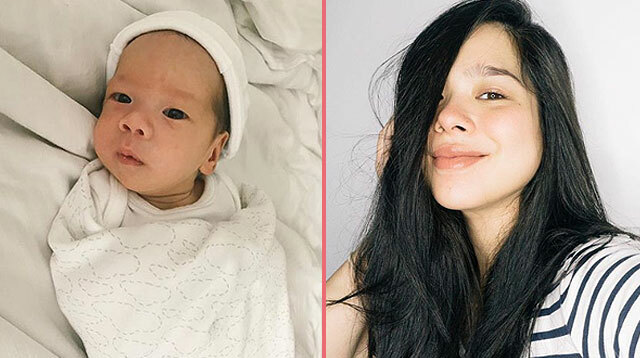 After having also lost one of her twins, a girl whom they named Luna Isabel, Saab Magalona and her husband, Jim Bacarro, are busy raising a son, Pancho Gerardo. Saab and Jim were able to bring Pancho home after two months in the neonatal intensive care unit (NICU). Saab shared with her fans many of their miracle boy's precious moments, which included changing nappies and letting him have his daily dose of vitamin D from sunlight. 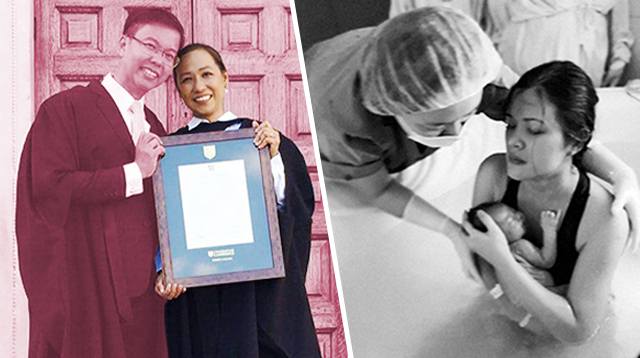 In a previous post, Saab encouraged moms who have excess breast milk to donate to the Philippine Human Milk Bank. When Pancho was still in the NICU, she was producing enough milk for twins and decided to donate the excess milk to help other infants in need. The new mom said it helped her heal from the loss of her daughter. 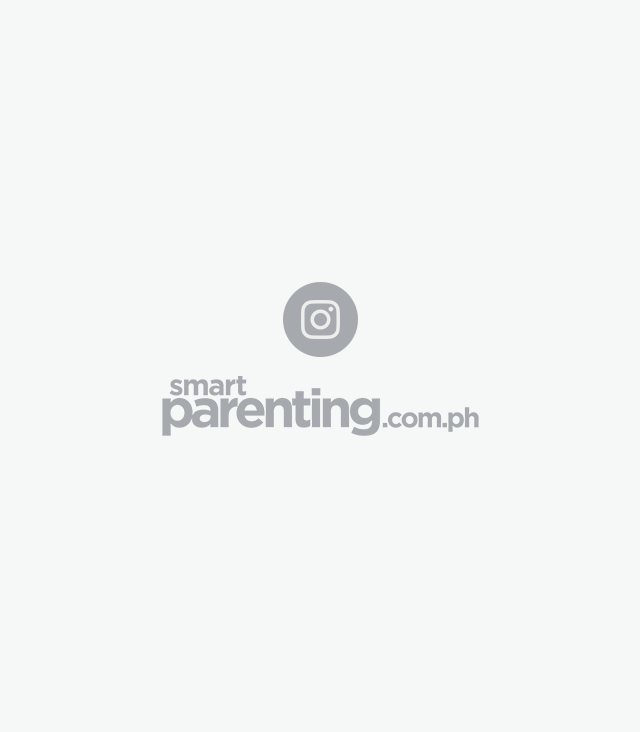 Recently, Saab opened up about another chapter in her breastfeeding journey. 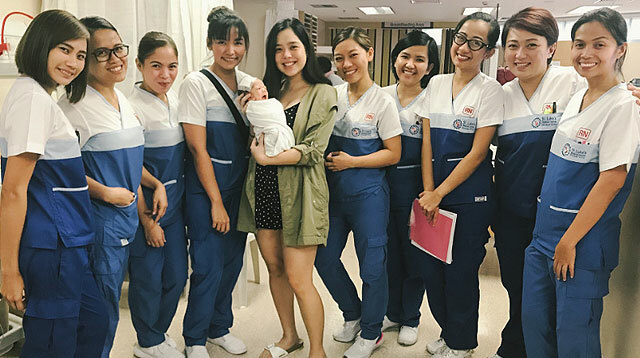 "There’s nothing quite like the experience of breastfeeding," Saab wrote as a caption for a photo of her nursing Pancho on Instagram. Saab shared that her son now feeds every one to two hours. "I'm practically on house arrest," she quipped good-naturedly. Saab was blessed with a naturally abundant supply of milk, but nursing a pre-term baby has its unique challenges. Pancho was fed her breast milk through a tube every three hours when he was still in the NICU. Eventually, Saab shared they did cup feeding. Only when the doctors gave their go signal did Saab breastfeed Pancho directly. 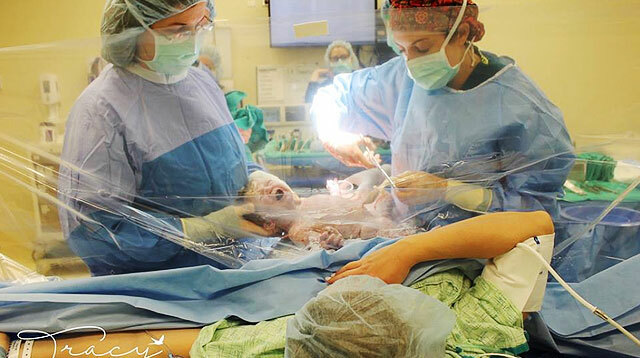 "It took over two weeks of failed attempts before he finally started to latch successfully and continuously," the new mom. "It was glorious, Jim and I almost cried out of joy," she described. 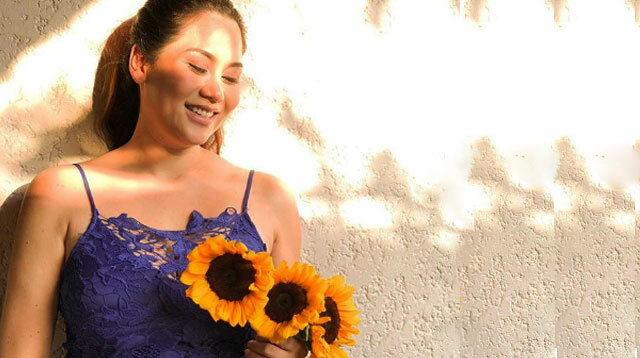 For those experiencing letdown problems, Saab recommended the cookies and brownies from Milking Bombs by her friend and fellow actress Bettina Carlos. Milking Bombs claimed it could provide “guaranteed letdown in 30 minutes.” Saab said that while she had a naturally strong supply of breast milk, she was "curious if I’d be able to tell if their claim was true or not." It worked, so much so that Saab revealed she suffered from painful clogged milk ducts as a result of the oversupply. She wrote, "Ang sarap kasi so ang dami kong kinain. 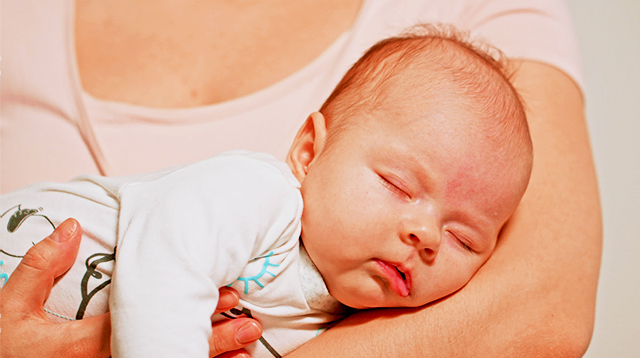 If you need some help with your breastmilk supply, try these out because they definitely work." Two other essentials Saab raved about were Bairns Clothing for having the clothes that fit preemies, and Amelia in Lace for her comfy pajamas, which she claimed are perfect for breastfeeding and skin-to-skin contact. 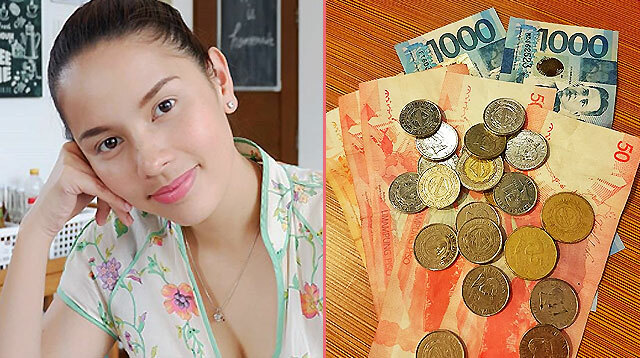 She then shared a discount code for her pajamas that prompted one netizen to comment that she got "turned off" by Saab's post when she shared a discount code. The new mom edited her original caption to clarify it was not a paid post, also adding her breastfeeding photo was not staged either. "Walang ligo or anything yan this morning." "Why would you get mad at me for sharing a discount code for a great product?" Saab added in her edited caption.